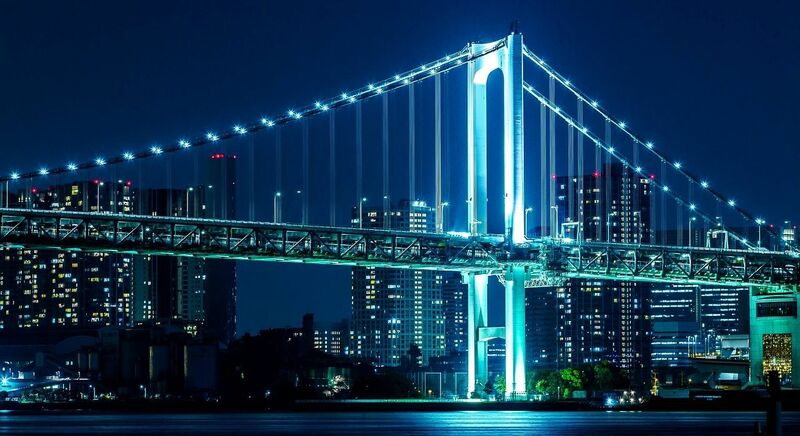 The 14th International Workshop on Security (IWSEC 2019) will be held in Tokyo, Japan on 28-30 August 2019. IWSEC 2019 is co-organized by ISEC in ESS of IEICE (Technical Committee on Information Security in Engineering Sciences Society of the Institute of Electronics, Information and Communication Engineers) and CSEC of IPSJ (Special Interest Group on Computer Security of Information Processing Society of Japan). Original papers on the research and development of various security topics, as well as case studies and implementation experiences, are solicited for submission to IWSEC 2019. The conference proceedings will be published by Springer in the Lecture Notes in Computer Science (LNCS) series. IWSEC is an annual international workshop in Japan, co-organized by ISEC in ESS of IEICE and CSEC of IPSJ. Previous IWSEC have been held in Kyoto (2006), Nara (2007), Kagawa (2008), Toyama (2009), Kobe (2010), Tokyo (2011), Fukuoka (2012), Naha (2013), Hirosaki (2014), Nara (2015), Tokyo (2016), Hiroshima (2017), and Sendai (2018). Committees updated (Advisory Committee Members). Call for Papers updated (Adding more details on eligibility for Best Student Paper award). Submission deadline extended to April 2nd, 2019. Important Dates and Call for Papers updated. Call for Papers updated (Instructions for authors). Committees updated (General/Program co-Chairs and Local Organizing Committee). Call for Papers and Important Dates updated. IWSEC 2019 web site launched. All logos of IWSEC 2006 - 2019 are designed by Gembu Morohashi., © IWSEC.